released by Mrs.Rekha Ravindran somewhr in yr 2007,if im not mistaken. Here r d simple translation for the song I posted. 2.Vadivel Enthan Thunaiyeh Vel Muruga – Lord Muruga and his (vel) sacred Spear are my companion (that makes me feel im protected always.) The Vel, is the most powerful weapon in Lord Muruga’s armory. 3.Undhan Naamam Ennai Naadum Vel Muruga — Your name will reach me and protect me whenever I need you. 8.Ingu Paadum Indha Uyir Undhan Pillai Allavoh — and The soul who is singing this song is your child. 11.Enthan Kanneer Unthan Abhishegam Vel Muruga — My tears will the (abhisega) holy water on you, Lord Muruga. 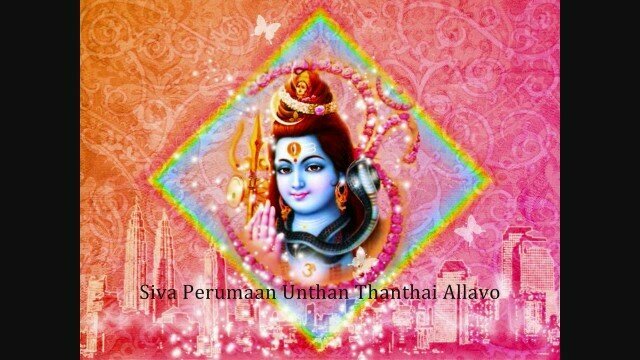 Muthai thiru song by Saint Arunagirinathar praising Lord Murugan.